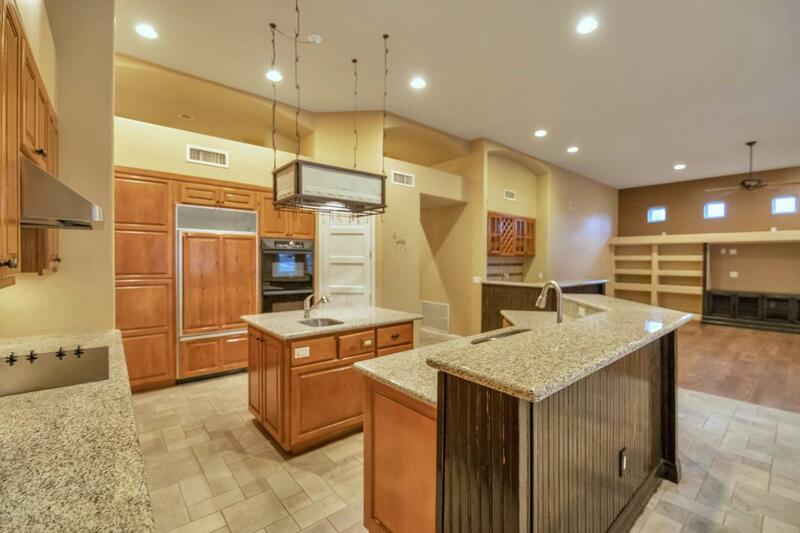 Welcome to your beautiful custom home in the desirable Estates del Sol subdivision in South Tempe. This Santa Barbara/Tuscan style - 4 bedroom, 3.5 bath - 3,591 sqft has a wide open floor plan with 9+ foot ceilings, creating a light, bright and open feel.Enter through your gated front courtyard to the living and formal dining room with built-in hutch. The oversized family room is great for entertaining with a built-in entertainment center and fireplace. The chef pleasing kitchen features a wet-bar island, granite counter tops and all the cabinet space you could need.Walk-in closets in every bedroom. 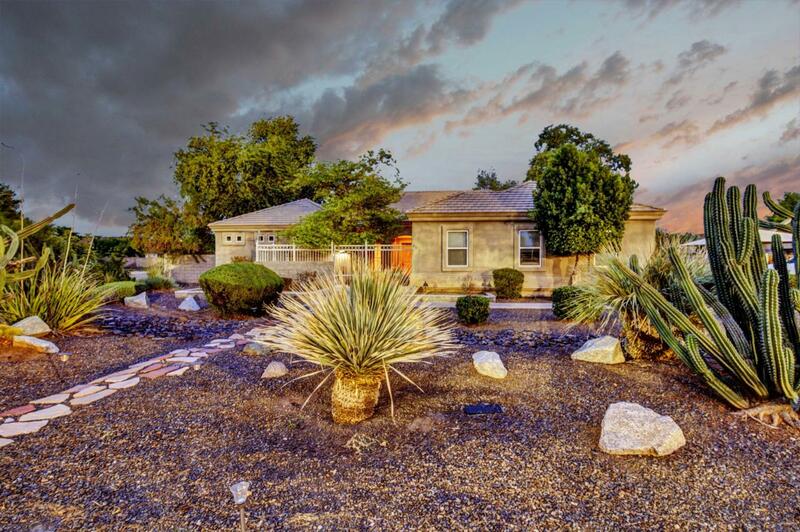 Full master bath complete with double sinks and separate shower and jet-tub.Enjoy your backyard which features pebble-tec pool, covered patio and built-in BBQ...Have the best of both worlds with easy maintenance desert landscaping as well as grassy area. Giant 3-car garage is over-height and extended-length, and 5 slab parking spaces are perfect for parties. Not to mention the RV gate parking! 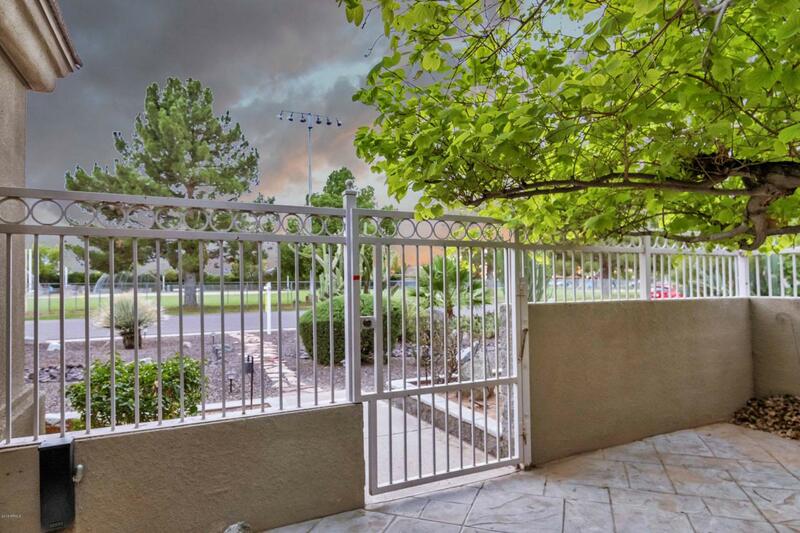 Walking distance to schools, parks and library with easy access to shopping. 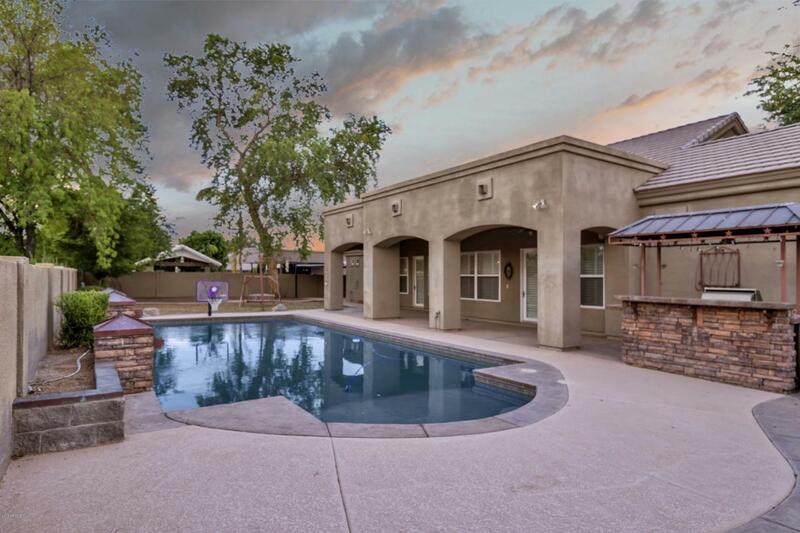 Centrally located between the 101, 202 & I-10 freeways.